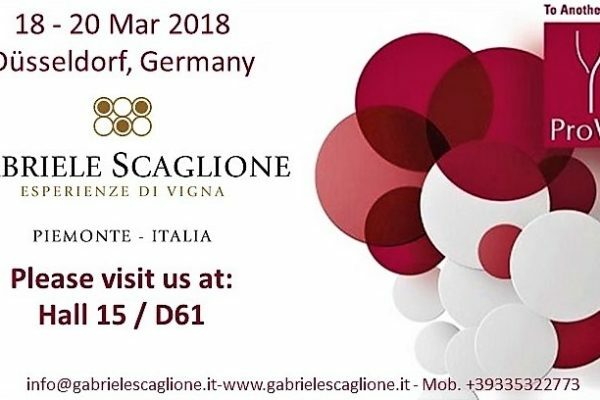 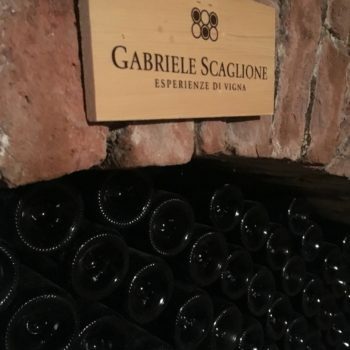 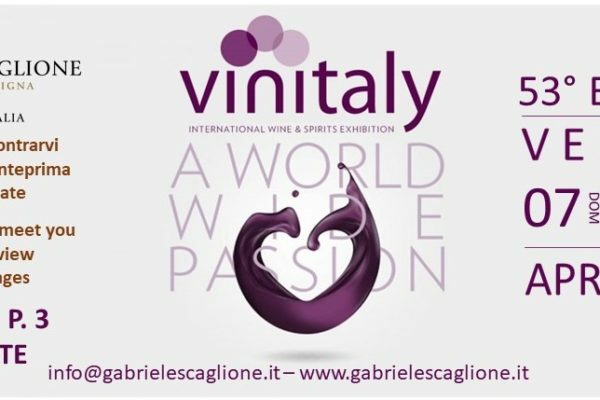 I was born in the region of Piemonte in a small town called Canelli which is situated between the most important wine areas of the Langhe and Monferrato – the birth place of the very first Italian sparkling wine. 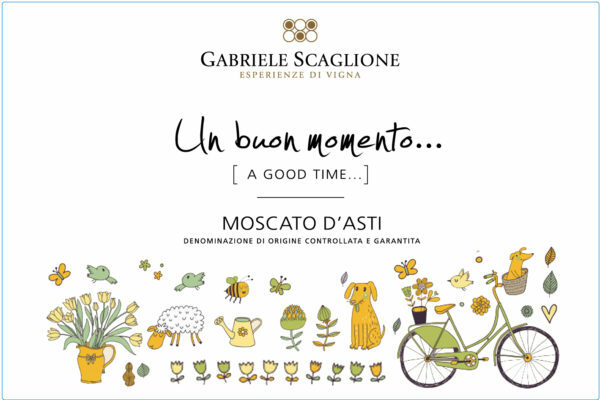 The rolling hills are bursting with vineyards where you can’t help but “breathe in” the wonderful scent of the harvest, and witness the endless discussions between the farmers and their workers trying to determine whether it could be a “great year”! 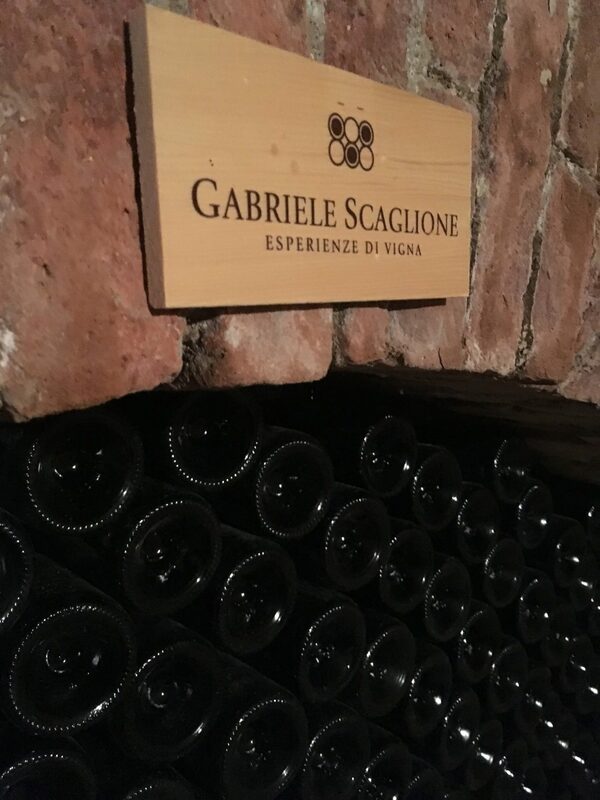 Maybe it was a path already laid out before me – the combination of my passion and love for beautiful objects, my love of good food and of course great wine – that have led me to to take on this role of “independent spirit”, whose work is dedicated to bringing excellent quality products to market. 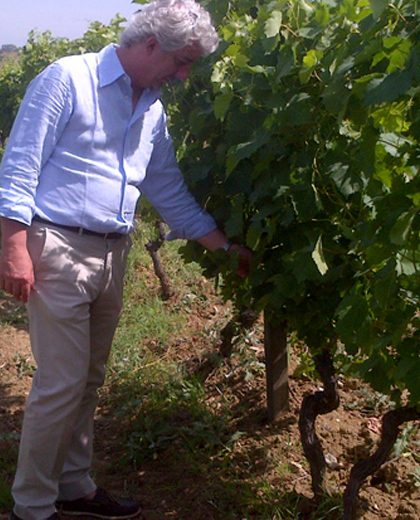 Rigorous selection is at the heart of everything I do – nothing is left to chance. 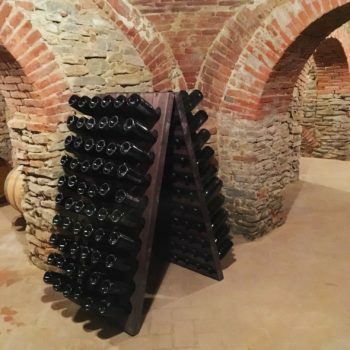 It is a process of my constant search for land with the best soil and exposure to the sun, the optimum age of the vines that give the best quality grapes through low yields, and the absolute minimum use of pesticide treatments – all these elements combined to offer unique wines. 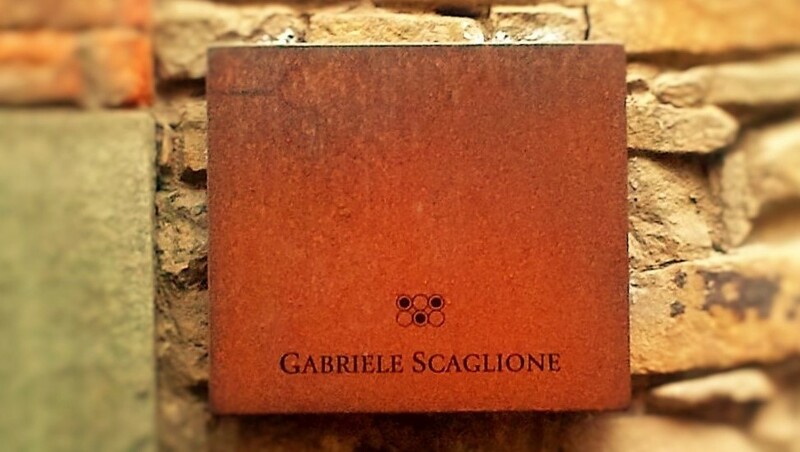 My overriding quest and commitment is to offer products capable of seducing and expressing great emotions. 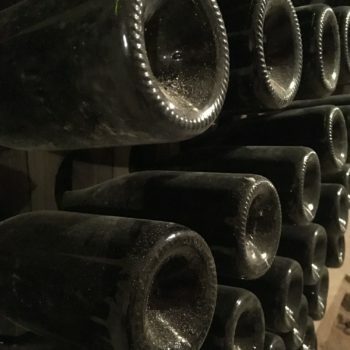 `Le terroir est un espace géographique délimité où une communauté humaine a construit, au cours de l`histoire, un savoir intellectuel collectif de production, fondé sur un système d`interactions entre un milieu physique et biologique et un ensemble de facteurs humains, dans lequel les itinéraires socio-techniques mis en jeu, révèlent une originalité, confèrent une typicité et engendrent une réputation, pour un produit originaire de ce terroir’. 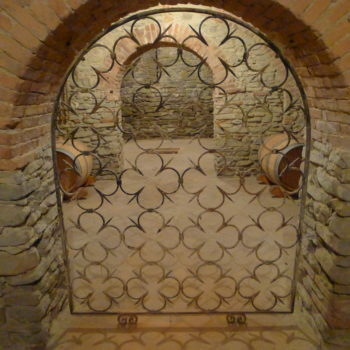 The terroir is a limited geographical space where a human community built in the course of history, a collective of intellectual knowledge production, based on a system of interactions between physical and biological environment and a series of human factors, within which the socio-technical itineraries put in the game reveal an originality, uniqueness and give a reputation to generate a product from this terroir. 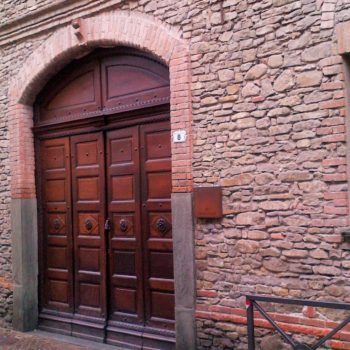 With this range of products I wanted to tolk a bit of irony, speaking of fairy tales and dreams or even advising in striking a match. 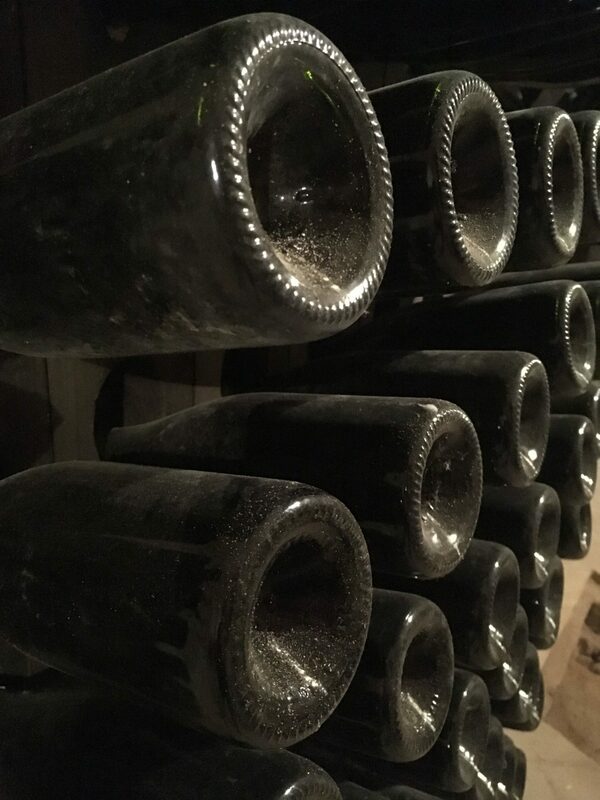 All this almost to defuse or even eliminate some schemes that the wine most often bring with it. 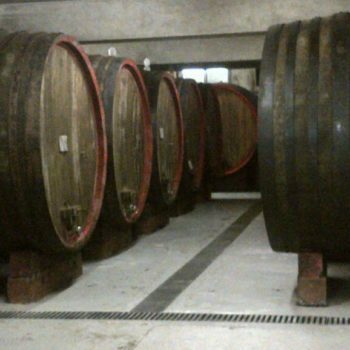 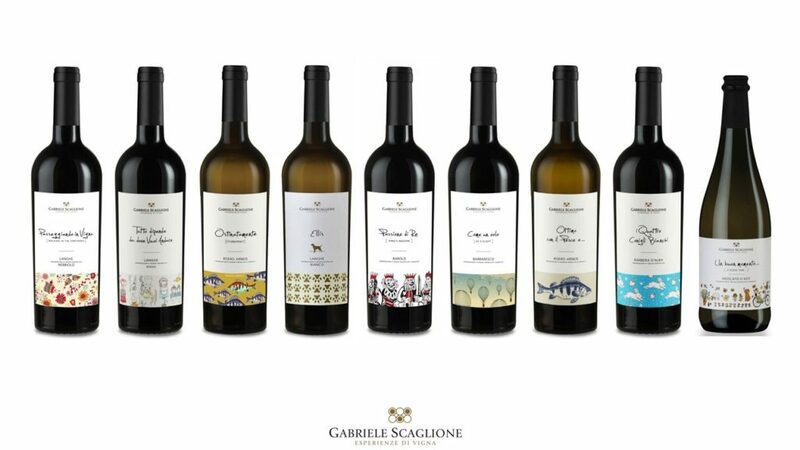 These wines they want to express in a clear way all the peculiarities of the vines by aging meticulously made to ensure that each wine best expresses the character representing and speaking of the territory. 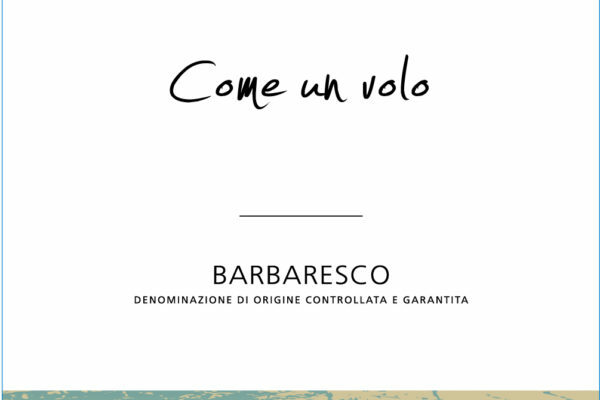 Barolo d.o.c.g. 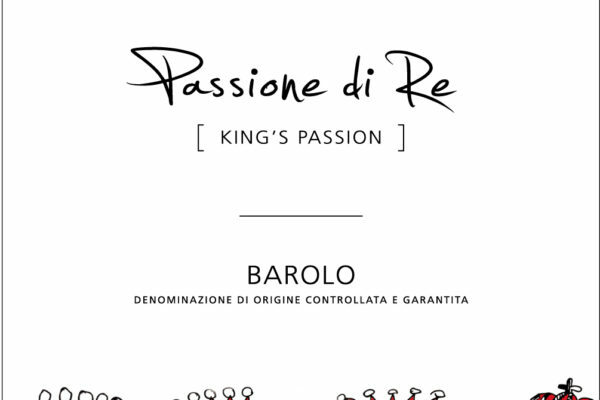 “Passione di Re”, Barbaresco d.o.c.g. 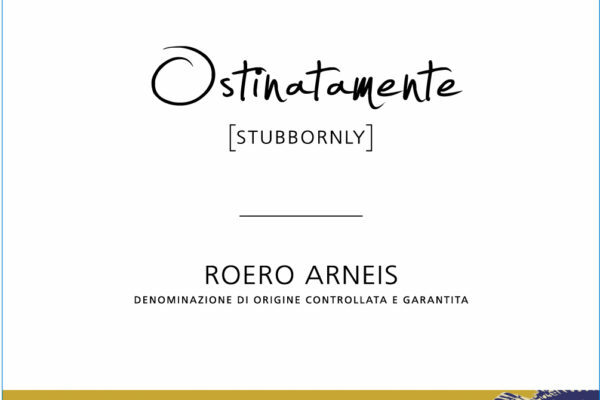 “Come un volo”; Roero Arneis d.o.c.g. 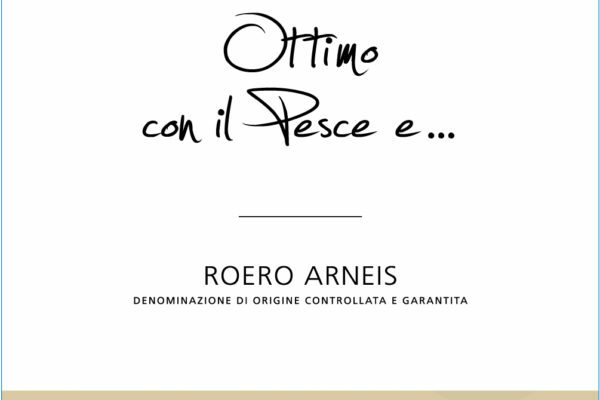 “Ottimo con il Pesce”; Roero Arneis d.o.c.g. 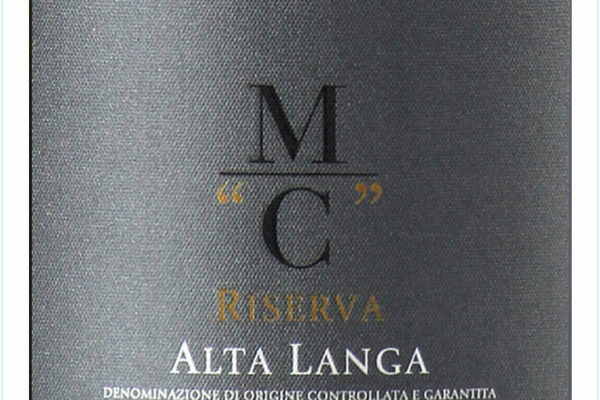 “Ostinatamente”; Langhe d.o.c. 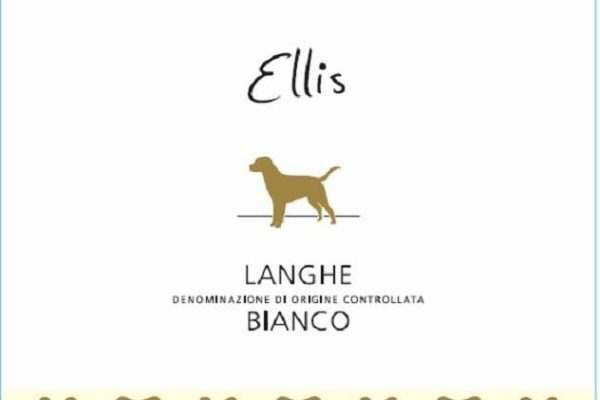 Bianco “Ellis”,Langhe d.o.c. 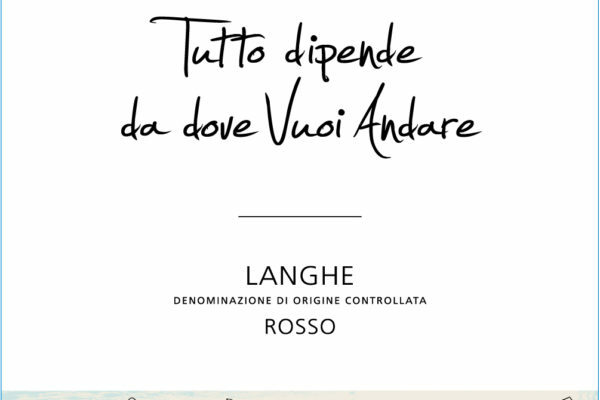 Rosso “Tutto dipende da dove vuoi andare”; Barbera d’Alba d.o.c. 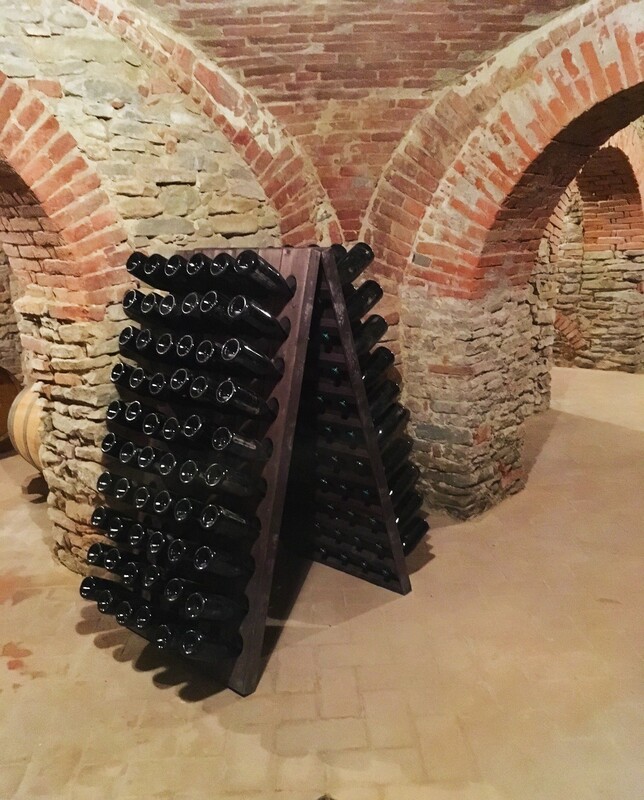 “I Quattro conigli bianchi”; Langhe d.o.c. 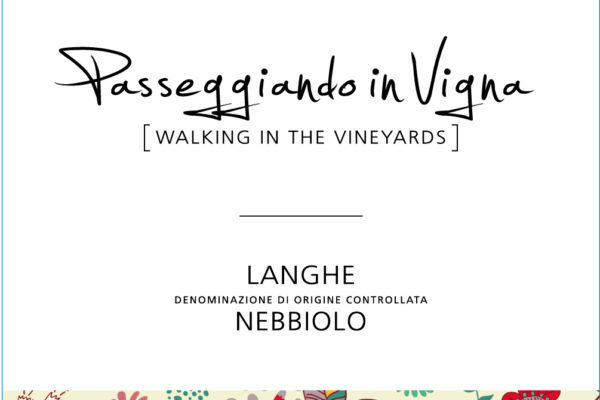 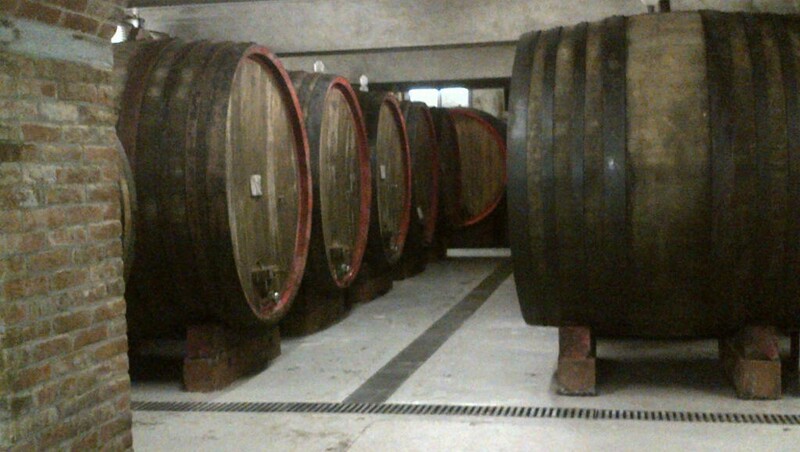 Nebbiolo “Passeggiando in Vigna”, Moscato d’Asti d.o.c.g.“Un buon momento…” and the sparkling wine Alta Langa d.o.c.g. 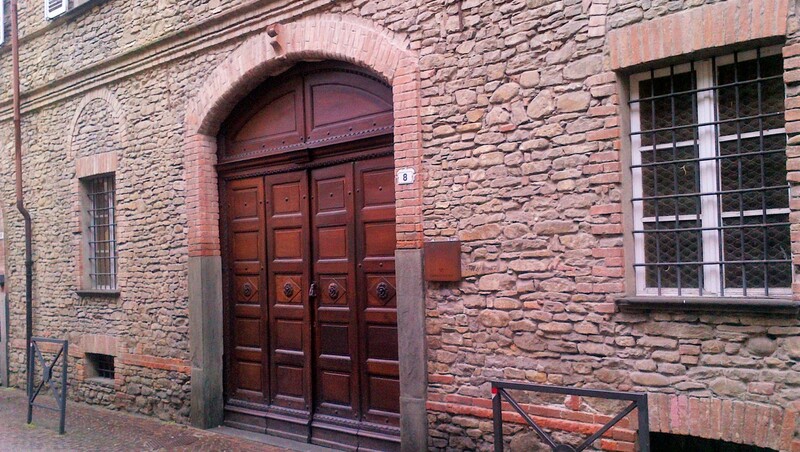 Metodo Classico “MC”. 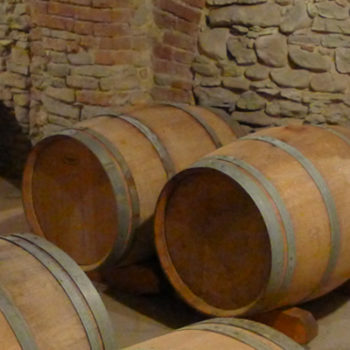 Wine Technical data sheet, pdf format. 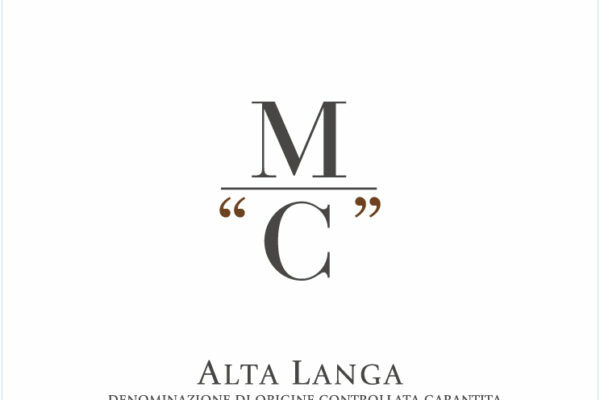 Alta Langa “MC” Brut is made from Pinot Noir and Chardonnay grapes harvested by hand, whose vines are grown in vineyards at over 250 meters a.s.l. the areas shown to be regulated. 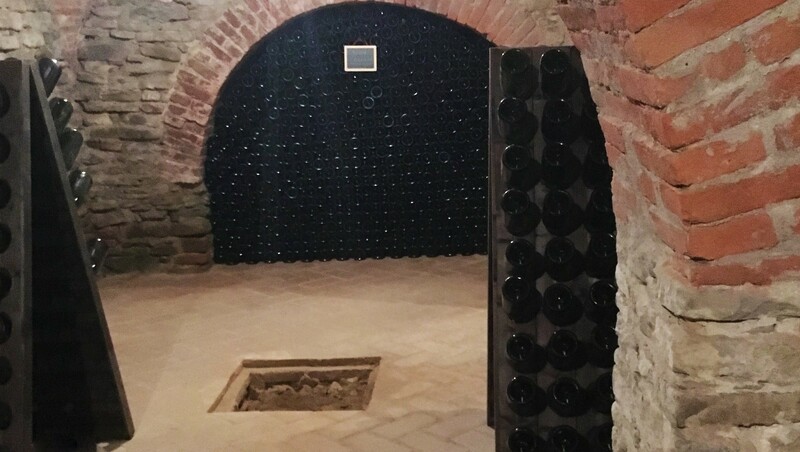 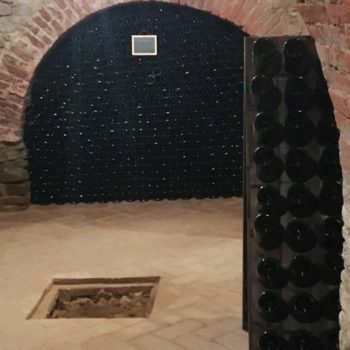 The large and complex aromas of this sparkling wine, which remains in the cellars for at least 30 months in bottle, is guaranteed by fermentation in the bottle according to the Classical Method. 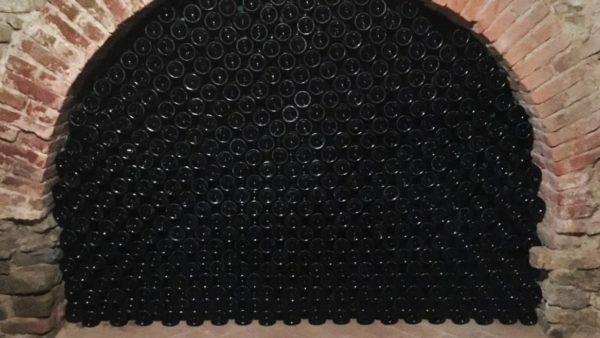 Alcohol 12% vol.